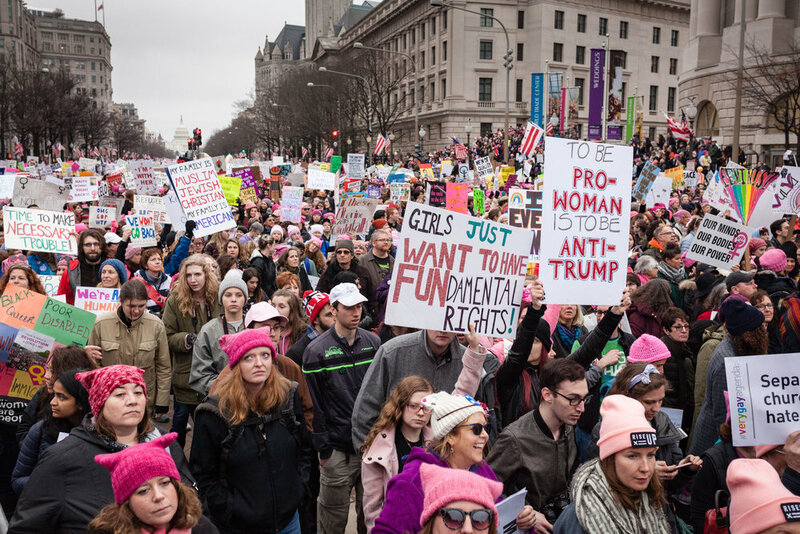 Inauguration and Women's March, Washington, D.C. 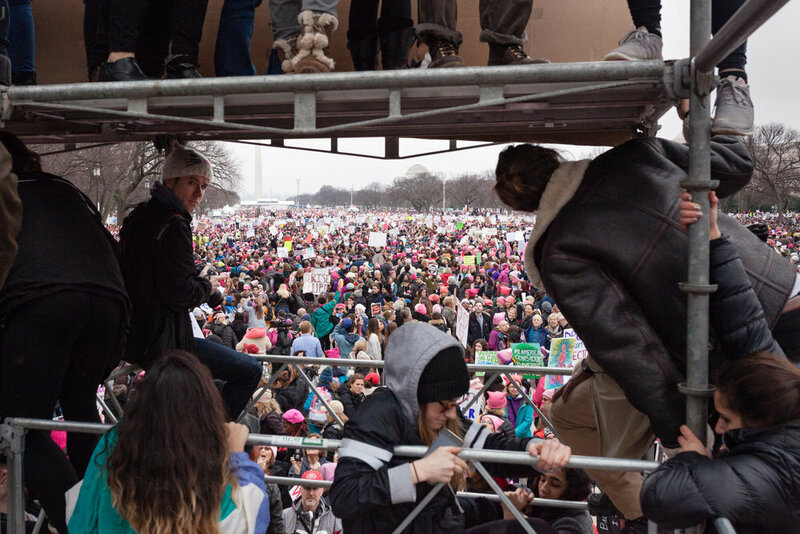 These seven photographs appear in "We Who March," a book on the Women's March. 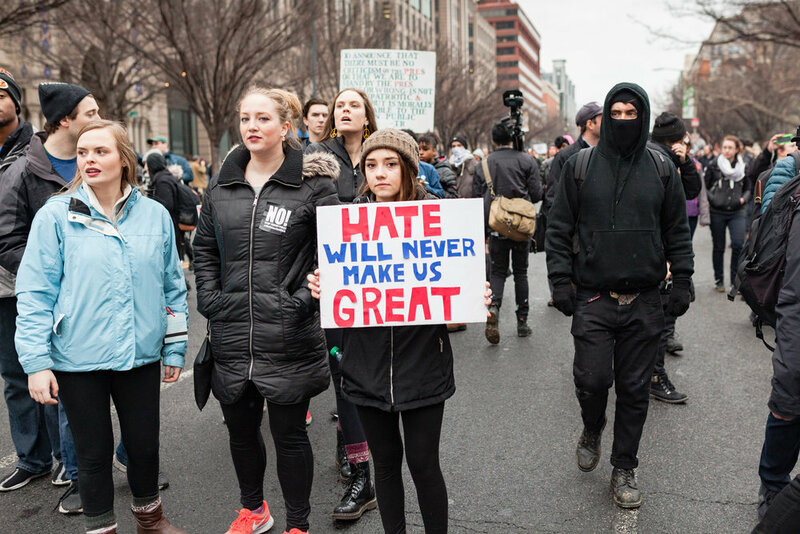 Edited by Ellen Feldman, the book is a collection of photographs and text on those who marched on January 21, 2017 to protest the presidency of Donald Trump. We Who March website. © Tira Khan Photography. All rights reserved.